We specialize in rapid product development and design services, working with our customers to transform their ideas into innovative concepts and great products, on time and within budget. We will work with test labs and get your product through safety, EMC, and EMI regulatory approval procedures. 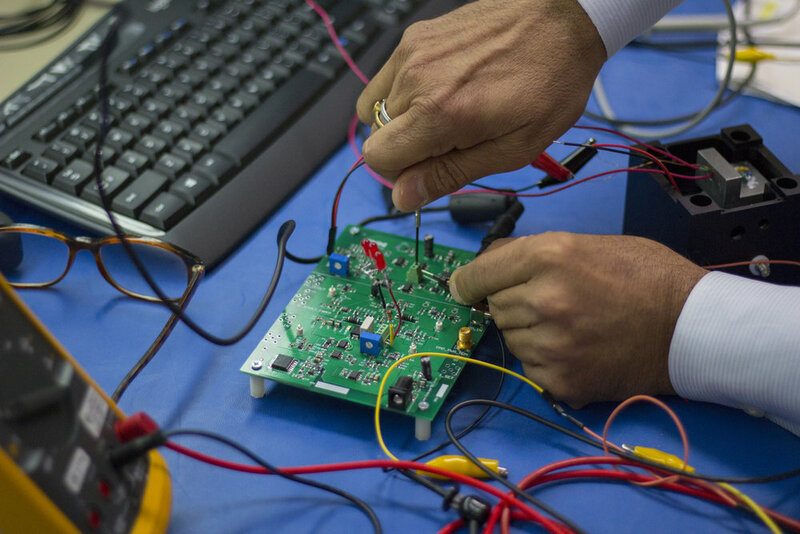 SN&N Electronics has expert design skills and proficiency in prototyping, testing, verification, validation and documentation of new products. Our clients will testify to our ability to meet project timelines without compromising product quality.